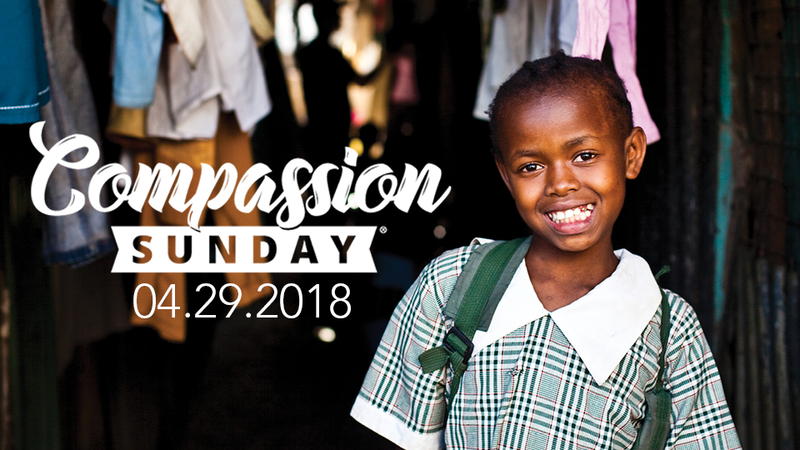 This coming Sunday is Compassion Sunday! For the next two Sundays, there will be a Compassion table available for those who want to sponsor a child in need. Stop by the table before or after the Sunday morning service to get more information about the sponsorship program or choose your child to sponsor!